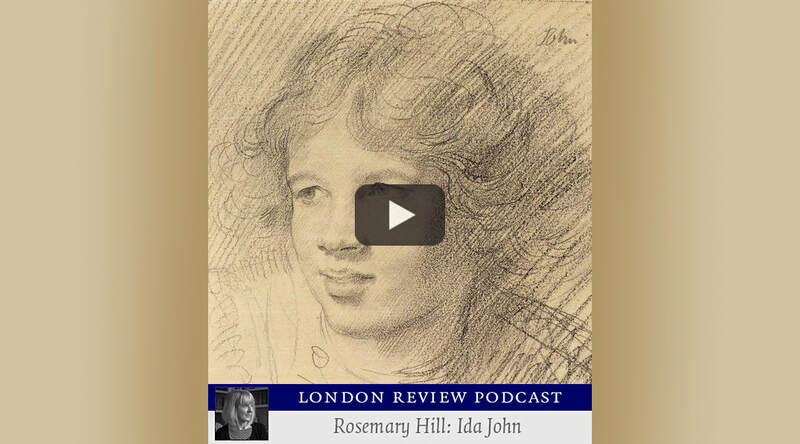 In her LRB Winter Lecture, Rosemary Hill looks at women and clothes, and what happens between them, in life and literature. Subjects include Virginia Woolf, Jane Austen, Charlotte Bronte, E.M. Delafield, Schiaparelli and Mae West. Read the lecture here: What does she think she looks like? Rosemary Hill looks at British propaganda from the Second World War, including the work of Abram Games and Edward McKnight Kauffer. Rosemary Hill explains why the Dowager Countess's question in Downton Abbey is quite reasonable. Rosemary Hill discusses Angela Carter's poetry and early career, and introduces her new edition of the poems, 'Unicorn'.